Porcelain veneers are made of laboratory-processed porcelain and is bonded tightly to the surface of teeth that are discolored to close spaces, to correct minor imperfections, alignment problems so precisely that they appear so natural. 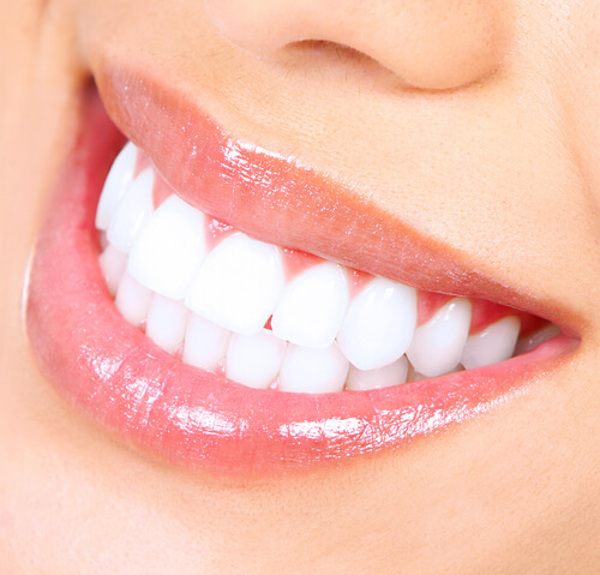 The veneers can even provide additional strength to the overall tooth structure. Crown and Bridge is the oldest cosmetic dental treatment option for the teeth that are badly decayed or damaged and cannot be restored but will have to be removed. Tooth/Adjacent teeth are trimmed slightly to create space for the crown and bridge to slide into place. Bonding can be used to improve the appearance of teeth, to close gaps between teeth or to restore decayed teeth. Tooth colored filling material is used for this procedure.